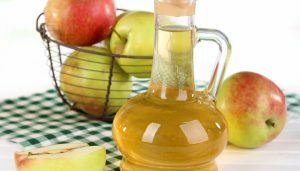 Apple Cider vinegar and baking soda (also known as ACV Tonic) for metabolism, hair, skin and nails. Fill the glass the rest of the way with water, to enhance the nutrition even further I recommend using alkaline hydroxide water my favorite is AQUA-OH!. The tonic contains nutrients and enzymes that help your body to digest your food better while increasing your overall nutrient intake. This drink helps to alkalize your body. Health problems thrive in an acidic body. Dealing with the acidity problem by alkalizing, can cure or at least reduce symptoms of many, many health problems. 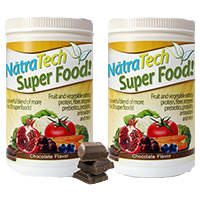 It improves the immune system overall, diseases, viruses and bacteria thrive in acidic environments and this drink helps reduce acid and create a healthy alkaline metabolic environment. 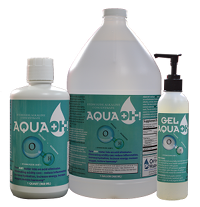 Adding the alkaline Hydroxide water (AQUA-OH!) will help with this. Improved appearance of hair and skin. Our body is healthy from the inside out, if we remove and decrease acidity our skin and hair will improve in quality, texture and overall health. The nutrients will also absorb more easily in an alkaline environment. Weight loss and appetite control. When the body is inflamed from environmental toxins and stress we become acidic and over time this can cause a hormone imbalance resulting in weight gain. Drinking an alkaline drink regularly will not only remove inflammation it will also help regulate the appetite resulting in weight loss.